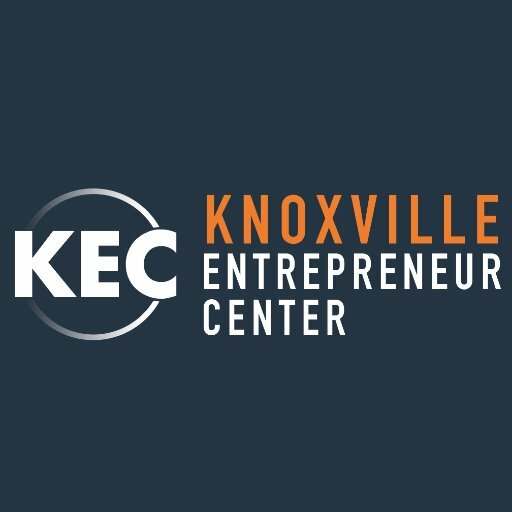 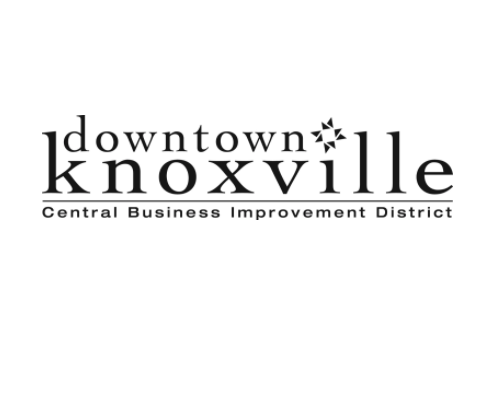 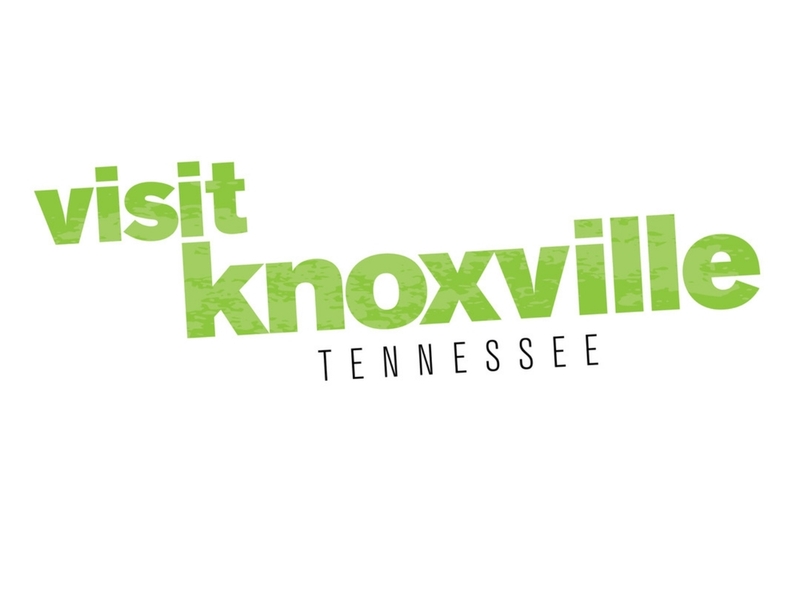 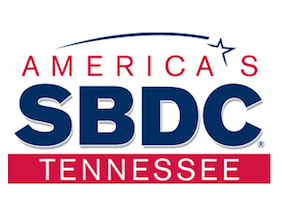 Leadership Knoxville (LK) connects a diverse network of community leaders, providing enhanced servant leadership skills and knowledge of current issues, to foster meaningful and lasting engagement in East Tennessee. 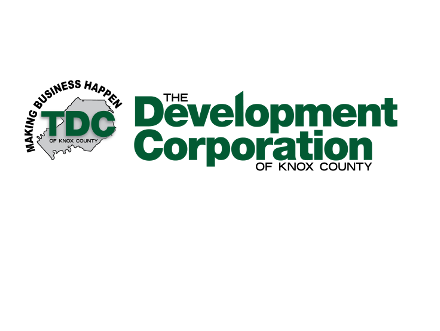 It offers leadership programs, community workshops, and events designed to inspire, challenge and connect people at all levels of leadership development. 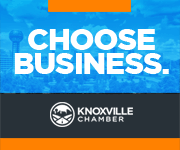 Visit the Leadership Knoxville website to learn more about the unique opportunities available to you.